Bokitta is a stylish fashion brand of women head scarves and hijab founded in 2010. They believe that after viewing their colorful and matching pure silk and chiffon scarves and hijab you will definitely wants to wear it. 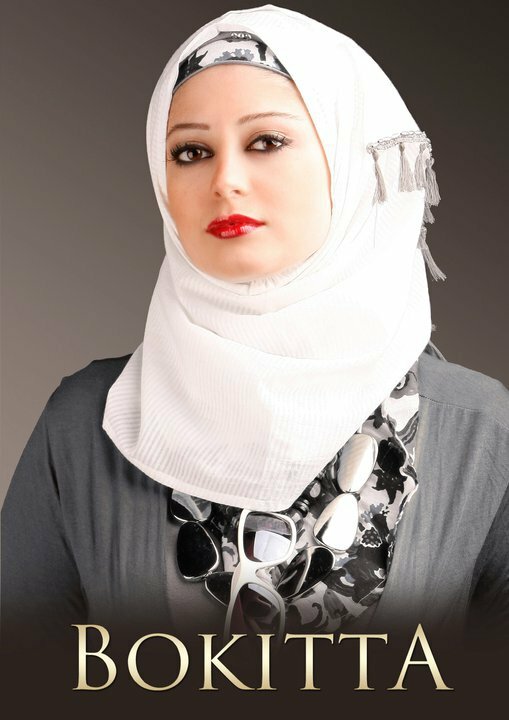 In their stylish hijab and scarves collection, separate head band with matching scarf is available. 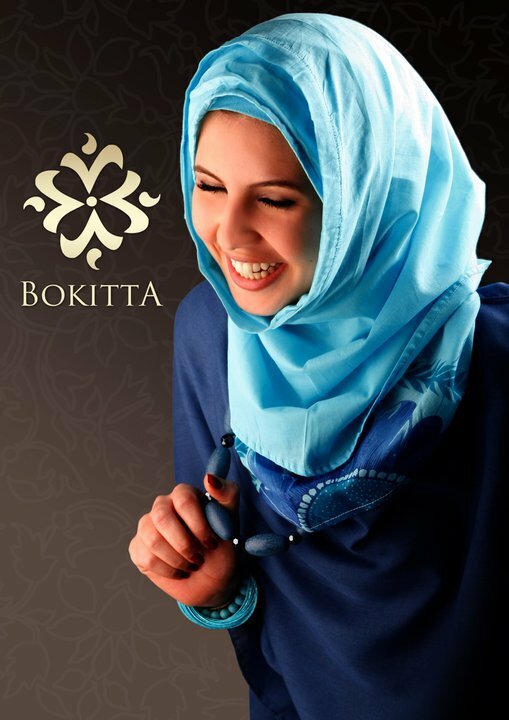 Beside with facility you can also buy a scarf which goes perfect with your dress because Bokitta has scarves in all colors. In Pakistan wearing scarves and hijab is getting popular with every passing day. 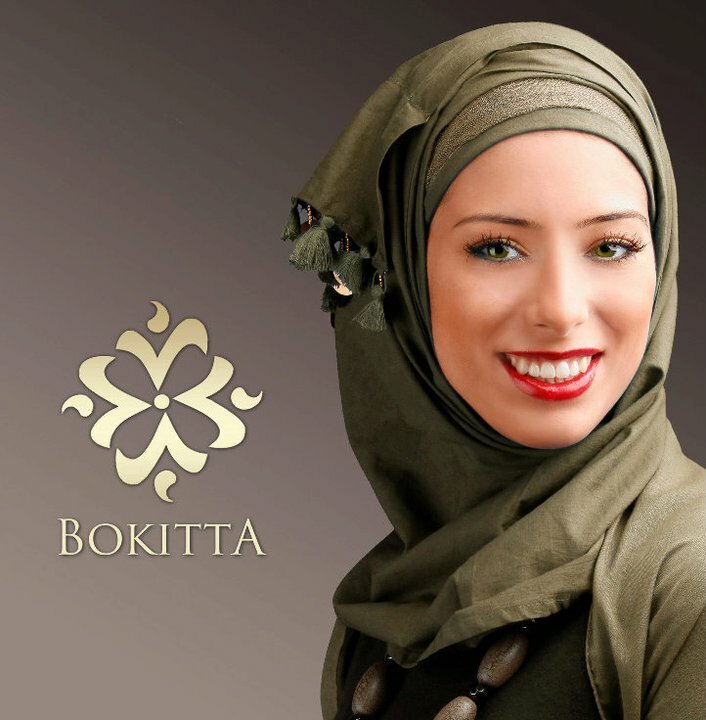 Here you can buy Bokitta hijab online from their website. You can also get different ideas of wearing hijab and scarves. 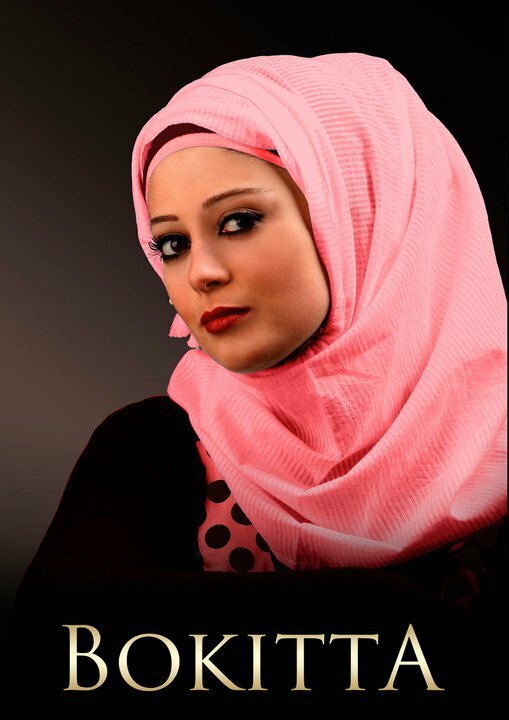 Lets have a look at different styles of hijab and head scarves for girls and women.